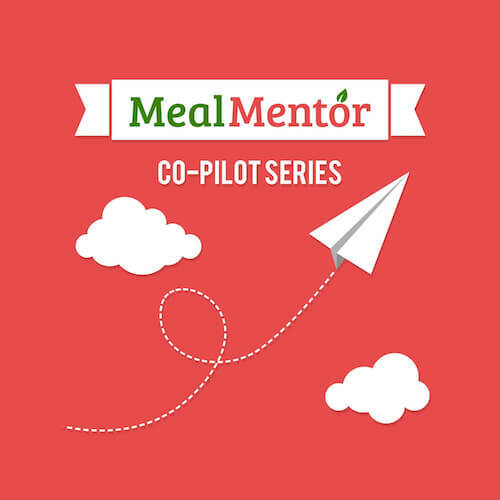 On this episode of the Meal Mentor podcast, Lindsay sits down with Matt to discuss his unique journey to a plant-based diet! Host Lindsay S. Nixon chats with Dr. Allen, a plant-based medical professional! On this episode of the Meal Mentor Podcast, Lindsay is joined by Jocelyn, founder of 10-Day Meditation to talk meditation techniques and benefits.